Brendan Fox (b. 1989) is a pianist and composer currently living in Milwaukee, WI. He received a Bachelor of Music in Composition and in Piano Performance from Wheaton College in Wheaton, IL, and a Master of Music in Composition from Ithaca College. He has studied composition with Howard Whitaker, David M. Gordon, Shawn Okpebholo, Jorge Villavicencio Grossmann, Dana Wilson, Carlos Sanchez-Gutierrez, and Ricardo Zohn-Muldoon, and piano with Sung Hoon Mo. 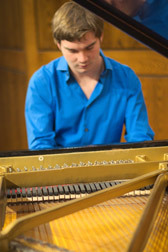 In the fall of 2011, Brendan’s piece Holy Ground won the Wheaton College Alumni Composition Competition. In the summer of 2014, he composed original music for a production of Our Town in Brooklyn’s Green-Wood Cemetery. While at Ithaca, he was a member of the Ithaca College Contemporary Ensemble, and performed Charles Ives’ Concord Sonata in cities including Chicago, Toronto, and New York City. 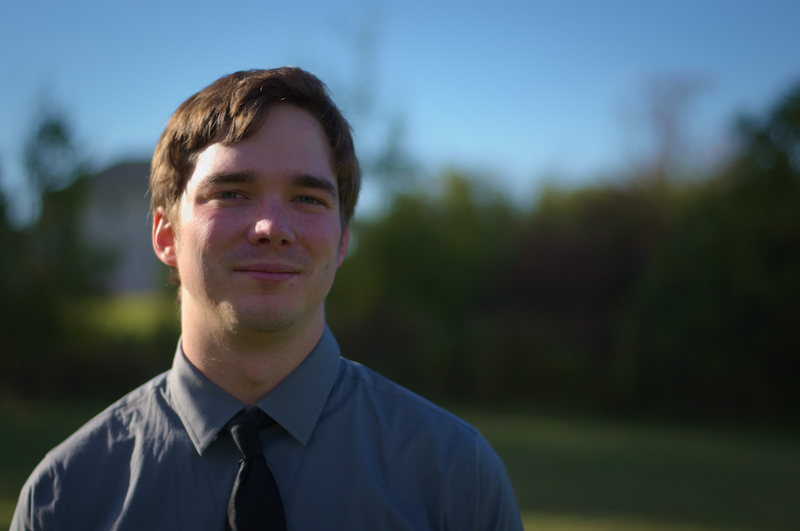 Brendan currently works as a classical editor at Hal Leonard Corporation.